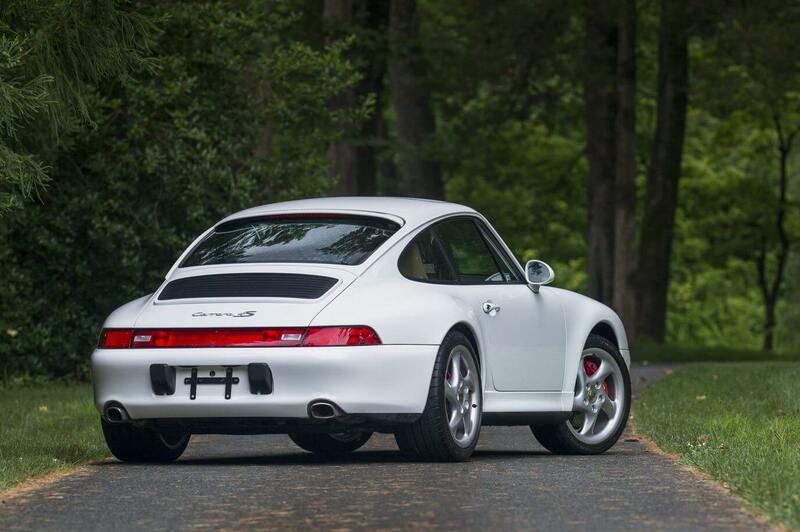 As the 993 is the last of the air-cooled Porsches, it carries the cachet of the most purist 911, and the last “true one”. It was produced only for five years, and the number of units made is 69,000. 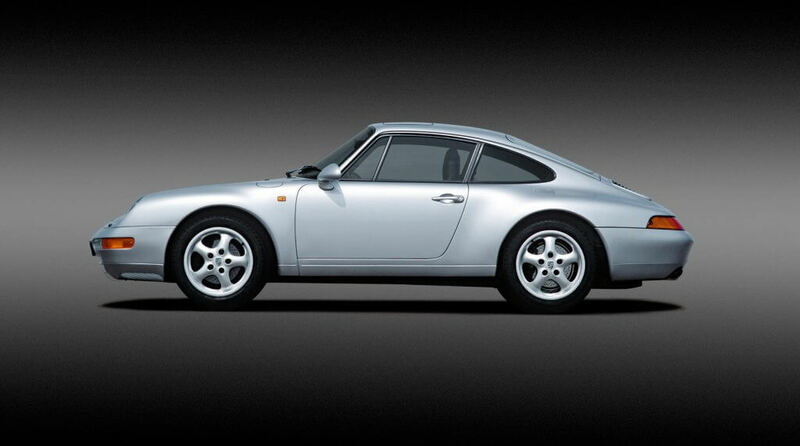 A short production span and limited numbers, plus real-life qualities mean that the 993 will never be cheap. The very sophisticated rear axle layout made it easier to control than previous 911 iterations, but the essential rawness of the iconic Porsche is still present. The better suspension and better steering make the car more exploitable in various conditions than its predecessor. 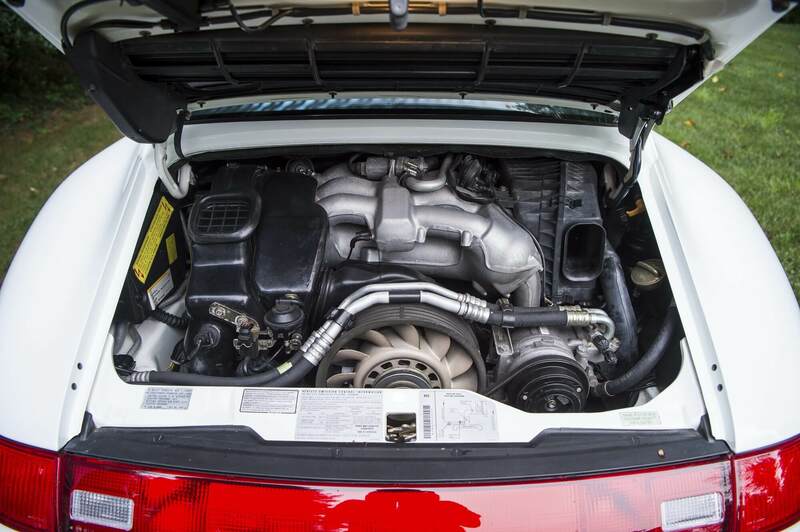 The engine likes to rev, and above 4000 rpm the exhaust note hardens to a metallic rasp. Very addictive. Make sure the maintenance records are gapless, and that all invoices are present, as well as the records of previous ownership. A car with gaps in its history will bring less money at resale. Contrary to opinions expressed in online reviews by “experts:, the all-wheel-drive Turbo will also slide under power in the dry, albeit the slide is rather shallow. You simply have to be going fast enough for it to work. 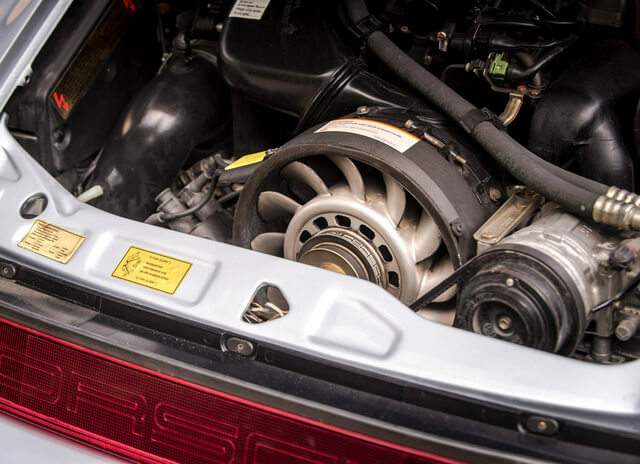 The newer, liquid-cooled 911 models are easier to drive for a novice, but the 993 remains a benchmark for all Porsche aficionados. 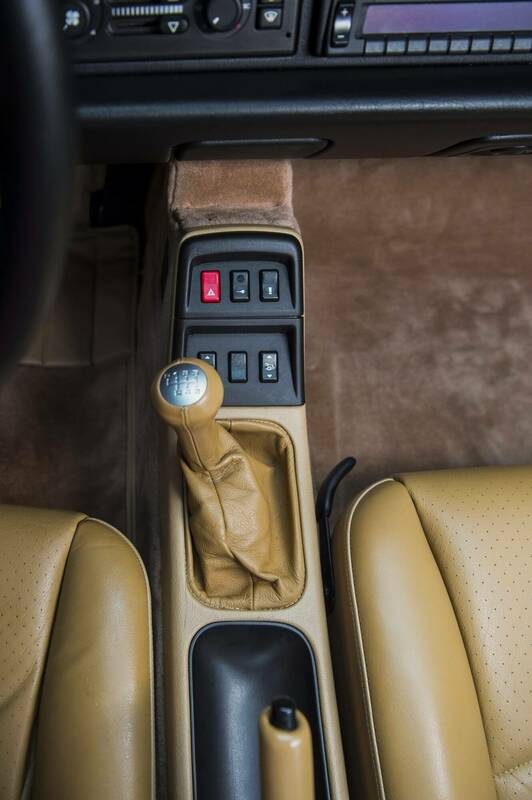 They claim that the disappearance of the metal dash, the left-hand side fuel filler, and the standing pedals made all the newer models a form of sacrilege, but this is a very extreme view. 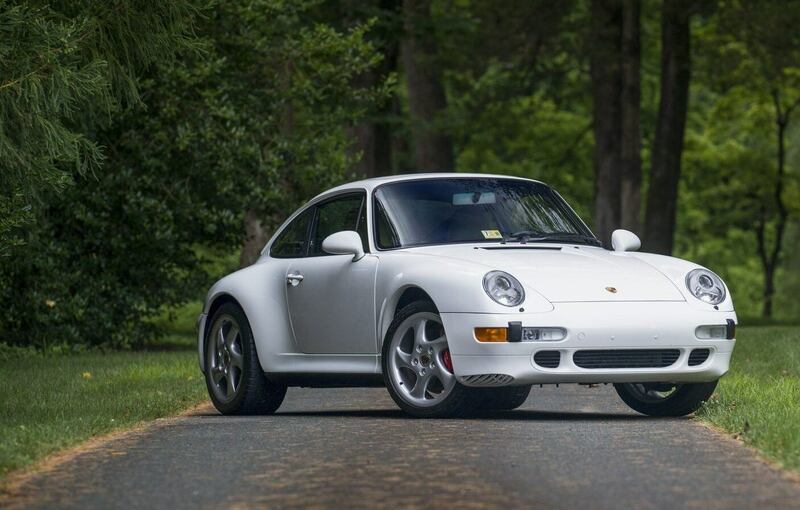 Test drive a 993 to see if it is really the car for you. 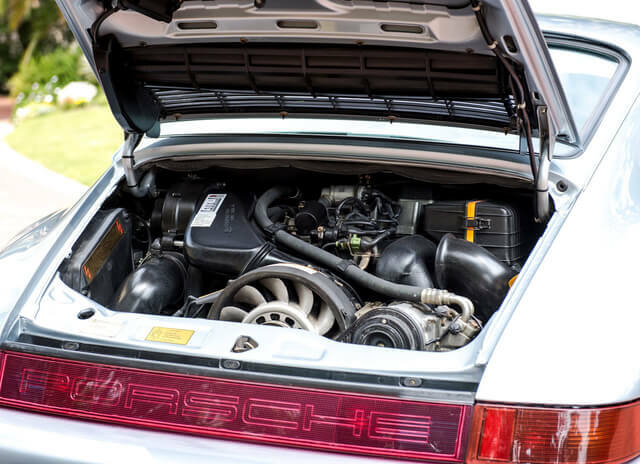 Almost all 993 Porsches are powered by two-valve-per-cylinder air-cooled flat six engines with a capacity of 3.6 or 3.8 liters, reaching an output of 450 in the top turbocharged version. 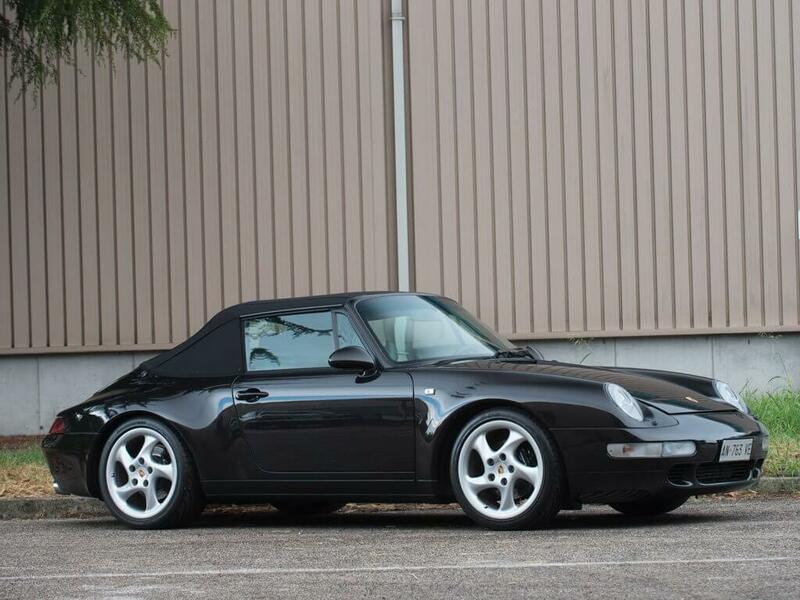 Almost, because unofficially the factory built 14 Turbo Cabriolets powered by the turbocharged engine of the 964. Generally, the engine is very strong and vice-free, and with proper maintenance and correct warming up procedures (11.5 liters of engine oil need time to warm up fully) engines last up to 300,000 km before an overhaul is needed. Engines like to leak oil in the area around the timing chain, and timing chains plus tensioners must be replaced at least every 150,000 km. The engine maintenance is less labor-intensive than on earlier models due to the introduction of hydraulic tappets in the valvetrain. Exhaust systems must be examined, and special induction control flaps on VarioRam engines cause uneven running when faulty. When looking at a car you wish to buy, start the engine from cold, looking for smoke and expensive noises. After warming up, run the car through the gears, the engine should pull cleanly and register 5 bar oil pressure when hot. After the drive check the engine at idle for smoke and leaks. Turbo engines have to cope with higher thermal loads, and display symptoms of wear more quickly. The manual gearbox is based on the very robust G50 transmission, but has six speeds instead of five and requires less effort when shifting. Due to the engine’s flexibility, the 4-speed Tiptronic also acquits itself well, but was not available with AWD, and robs the engine of some of its spontaneous edge. The four-wheel drive system divides the torque with 31% going to the front and 69% to the rear and is much superior to the one on the 964. Clutch assemblies weaken with age and use, and replacements are expensive. A clonking sound may mean that the dual-mass flywheel needs replacement. 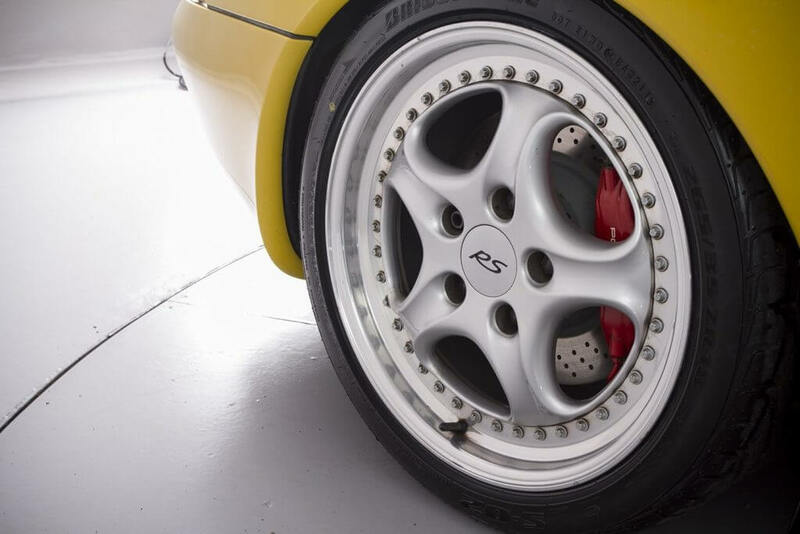 Cars built before 1996 should not have 18-inch wheels (although owners often install them! ), as they lack a special strengthening member next to the steering gear: if it is not installed, and such wheels are used, the steering will be expensively damaged. All parts, especially bushes and shock absorbers, must be replaced periodically even if the car is not driven. Check the condition of front wishbone bushes, balljoints, shocks, top mounts, as an overhaul can cost several thousand euros. 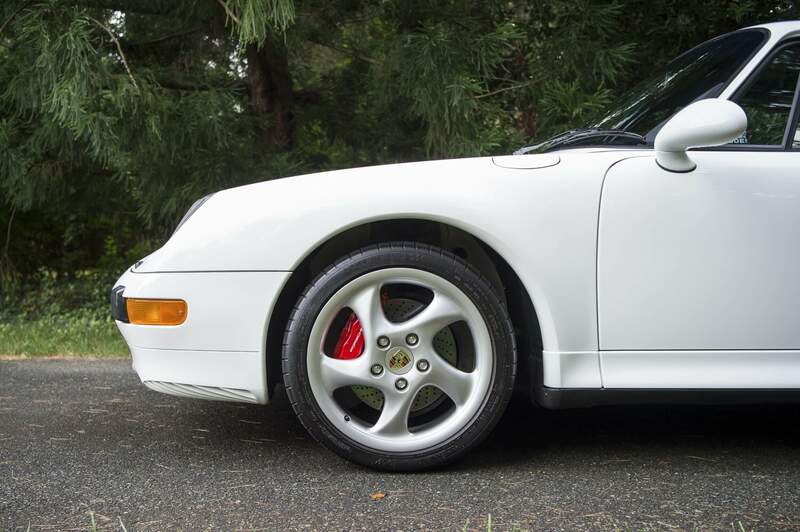 The same applies to the rear suspension, and driving the powerful 993 with worn-out suspension means asking for trouble. Lack of use can cause pistons to seize inside brake calipers. Zinc-coated body usually rusts only when non-Porsche-approved crash repairs have been performed. If there is major rust and no written record of crash repairs, walk away. Somebody isn’t telling you the truth. Japanese-market cars, reimported to Europe, are usually very badly repaired if damaged. 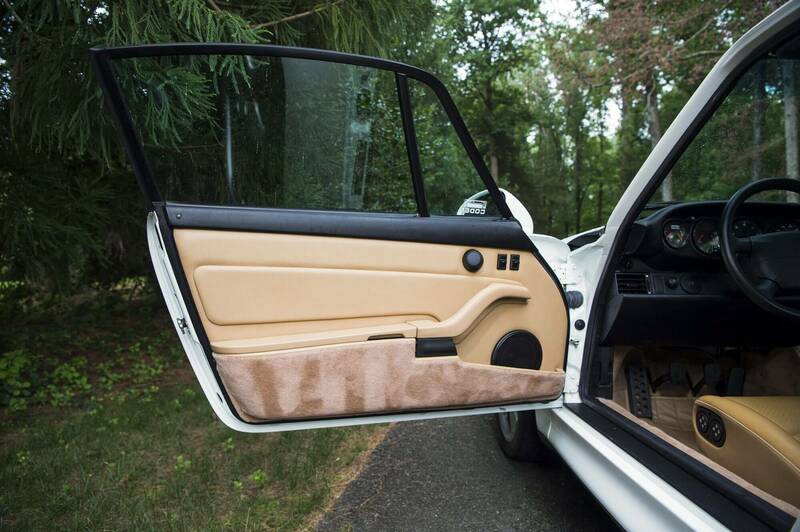 The only area which tends to rust by itself is the windshield surround, and the rear window surround. Soft tops on Cabriolets must be checked in minute detail (check the electric operation! ), the same applies to the glass-topped Targas. None of them should permit water ingress in an automatic car wash, at least that is how the Germans test them. Door limiter straps may corrode around their mounting points, and fail. Check the electrics, as things begin to go wrong due to age, including electric window lifters, and the motors of the Targa roof. Most parts are available, but at a high price. 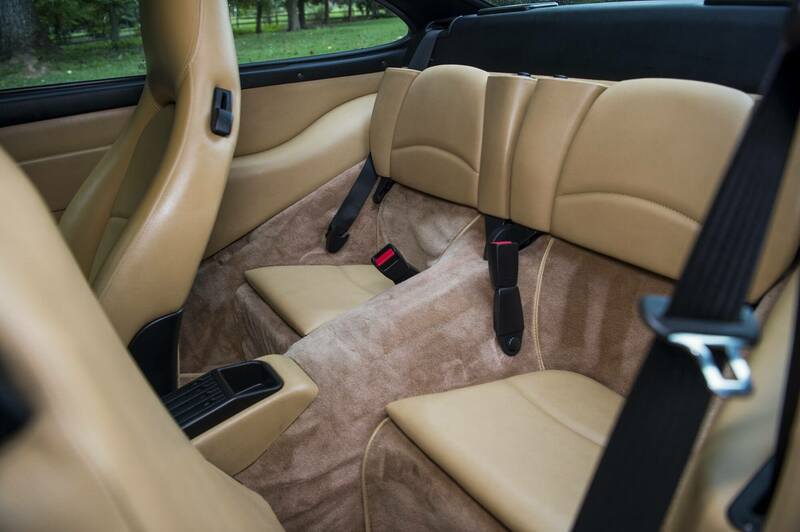 Check for interior wear (seats, pedals, steering wheel, handles, switches) that does not match the declared mileage. 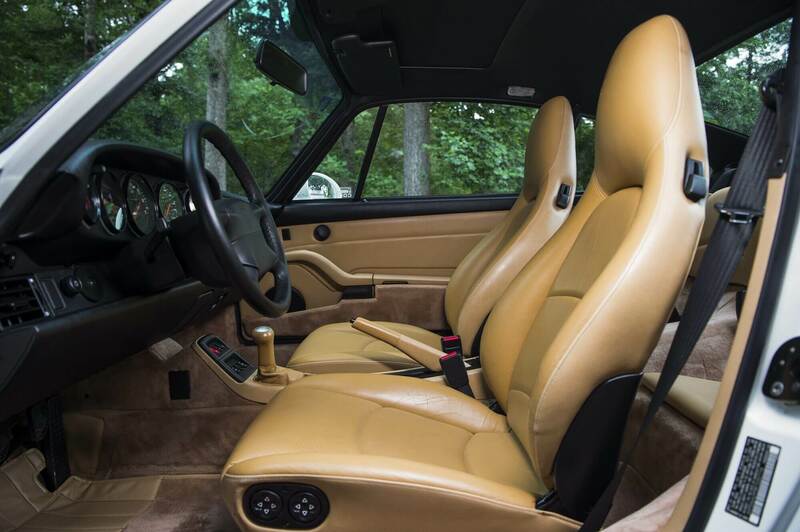 Find the best interior you possibly can. Some parts can be sourced via owners’ clubs. Check that the correct tools and the tire inflator are present in the front baggage compartment. The 993, without a doubt, is one of the best investments in the world of classic cars. Not only can it be expected to keep rising in value, but it is also intensely satisfying and entertaining to drive. 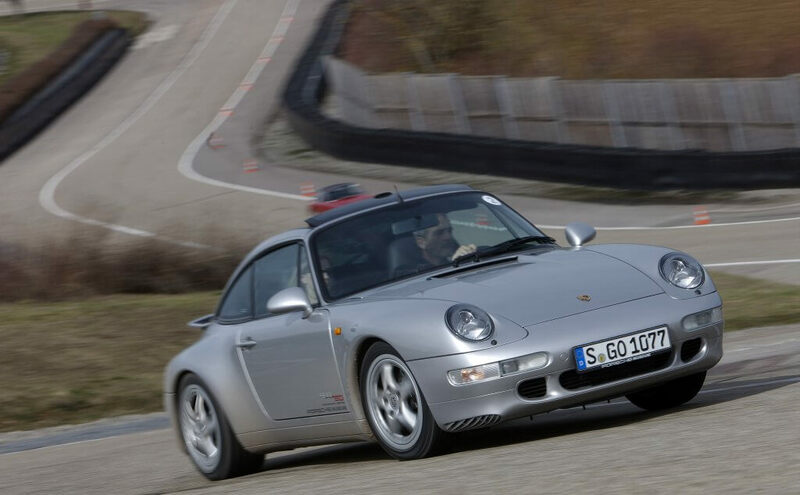 It is less critical on the limit than both the G-series and the 964, due to its sophisticated rear suspension, but of course it has no electronic aids like the later models. To keep it in good shape, it must be regularly exercised, and not just kept in a garage. 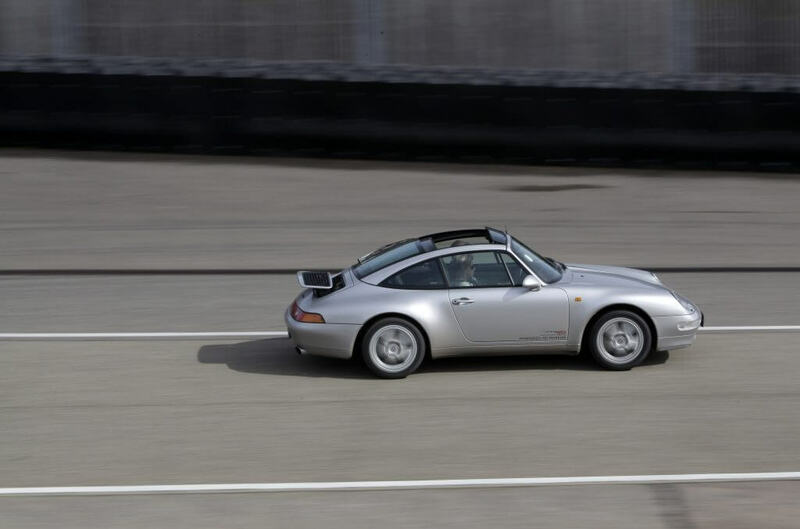 Air-cooled Porsches deteriorate quickly when parked for long periods of time! Just starting the engine is not sufficient, the car has to be driven, and the drivetrain has to go through several heat cycles to remain healthy. American and Japanese cars differ from European cars in detail, and may prove more expensive to repair when faulty. My favorite model remains the 911 Carrera 4S, with its Turbo-wide body, Turbo suspension and brakes, but the 285 hp normally aspirated engine. The prices of this model are rising, but it is also immensely enjoyable to drive! Two Zagato Astons in your Garage?